Rotary Youth Exchange - Jaimee in Switzerland Any ideas for pins? This is just a short blog post to ask for any ideas or suggestions on what pins I should use. For those of you who aren’t exchange students and have no idea what I mean by ‘pins’ I will explain! 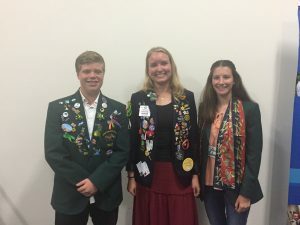 Every exchange student no matter what country receives a blazer that vary in colour across various districts (mine is green). Here is a picture of me in my blazer from last week when I was presented with it at my club meeting. To my right is Kristine (who I have mentioned before – an exchange student from Denmark) and Dan an exchange student who went to Norway (I think it was Norway!) but was sent home early. He came to speak at the meeting about his time abroad and to give me some tips on how NOT to act on exchange! As well as making us look very formal and proud these blazers also have another purpose. When a student leaves for exchange they take some pins or badges with a safety pin on the back that are Australian themed (or whatever country you come from). the idea behind the pins is that when you meet a new student on exchange you swap one of your pins for one of theirs. This is such an awesome way to remember all the amazing people you have met and gorgeous places you have visited. By the time a student returns home they usually have more then 100 pins from all around the world that they can treasure for ever. So anyway the point of this blog post is to ask for ideas on what I can use as pins. This sounds a bit weird but here are some examples: one of the guys leaving for exchange in 2018 is using gum nuts and just putting pins through them which is such a good idea and very Australian. I don’t want to copy him though! There is also a girl leaving next year who is really good at art and has painted things on her pins such as red back spiders and vegemite containers. My ideas are to do something to do with jacaranda trees. I am not really sure what yet though! 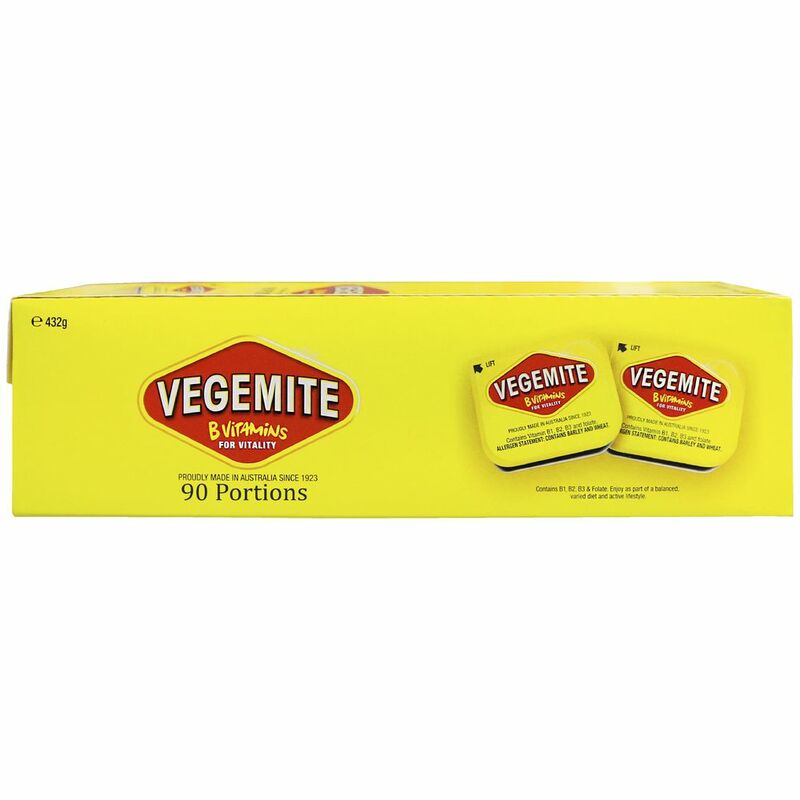 My other idea is to put pins through those little snack tubs of vegemite that you get on planes and at buffets.The only down side of that is that I dont know how long the vegemite will last for before it goes weird. Hey Jaimee, how about pins from small towns we’ve never heard from. ?